This weekend, Saguache’s movie house, Cozy Castle Cinema presents “Ready Player One” this weekend, April 27- 29. This 2018 American science fiction adventure film is produced and directed by Steven Spielberg, and written by Zak Penn and Ernest Cline, based on Cline’s 2011 novel of the same name. The film is rated PG-13. It’s movietime in Saguache Today! 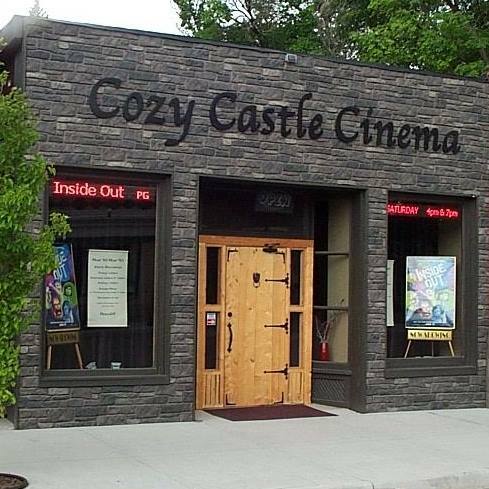 Find out what’s playing this weekend at Cozy Castle Cinema in downtown Saguache, Coloraod.